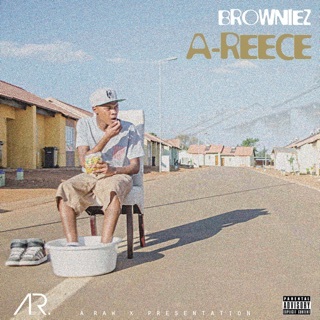 A-Reece has created wonders with his Wrecking Crew homies while swerving through Mzansi rap terrain. 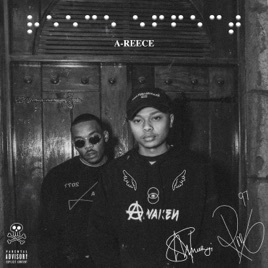 On Reece Effect, the rising young king references clothes, money and women over the moody bass thump of “Hone$t”, the flickering guitars and rapid lyrical flow of “Fate Interlude” and “$afe Haven”, the latter paying homage to 50 Cent’s “Many Men”. 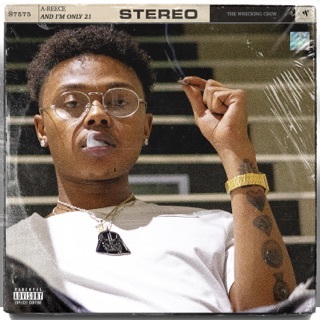 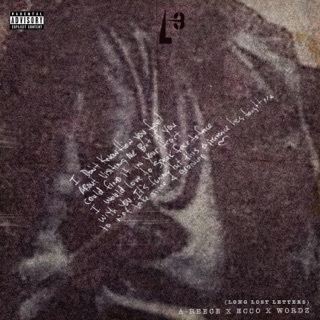 On “$trange Habit$”, Reece luxuriates in tales of excess: “Just turned ballin’ into a habit/Went from hotel-hoppin' to coppin' mansions/Please don’t call me ‘cause I won’t answer”. 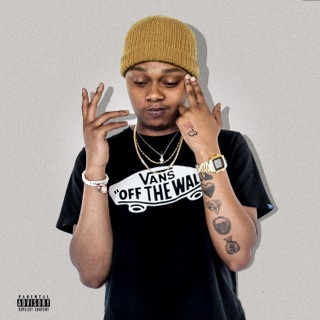 Too much sauce!